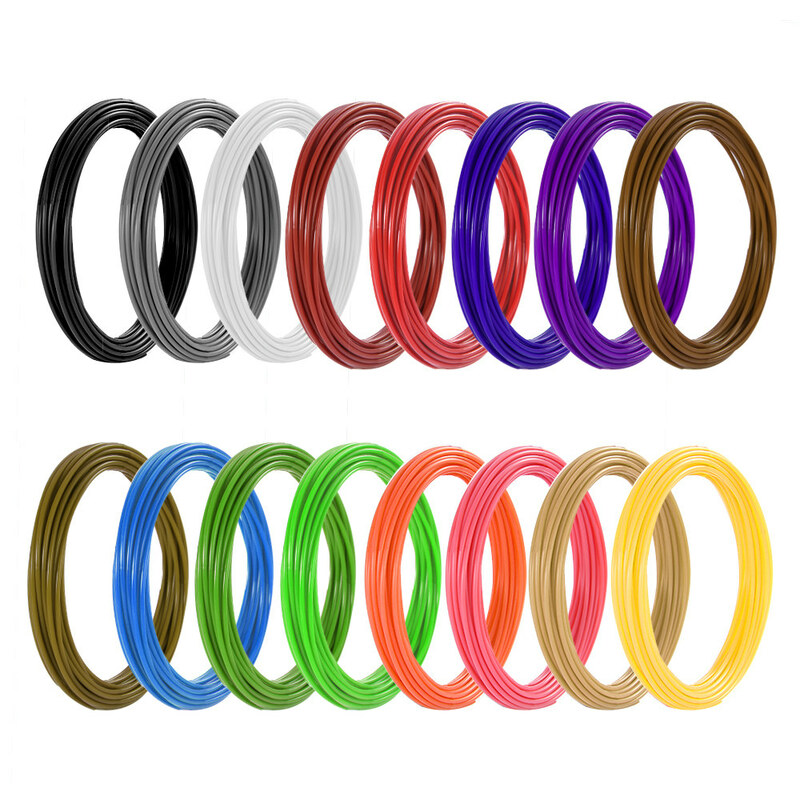 Need more filament refills for your 3D printing pen or 3D printer to create 3D models, doodling or draw interesting things? You must try this Meterk 3D printing PLA filament. 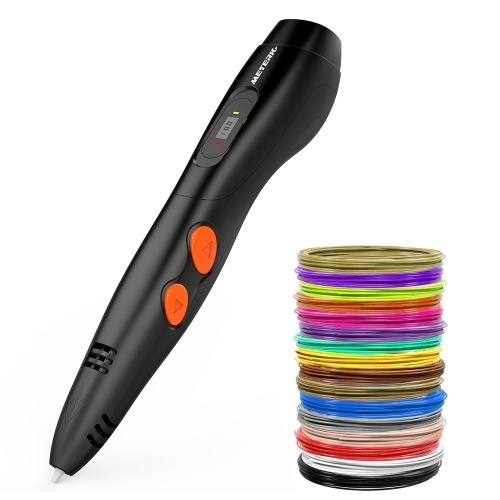 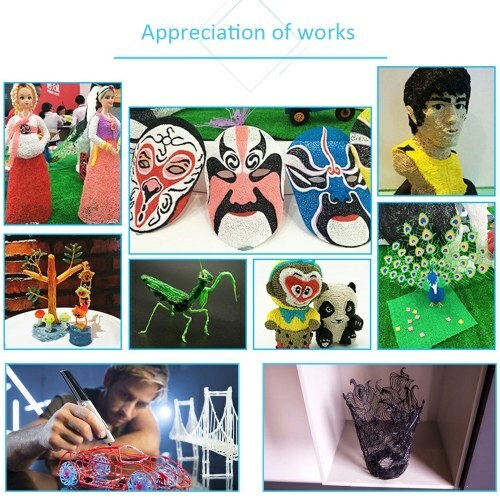 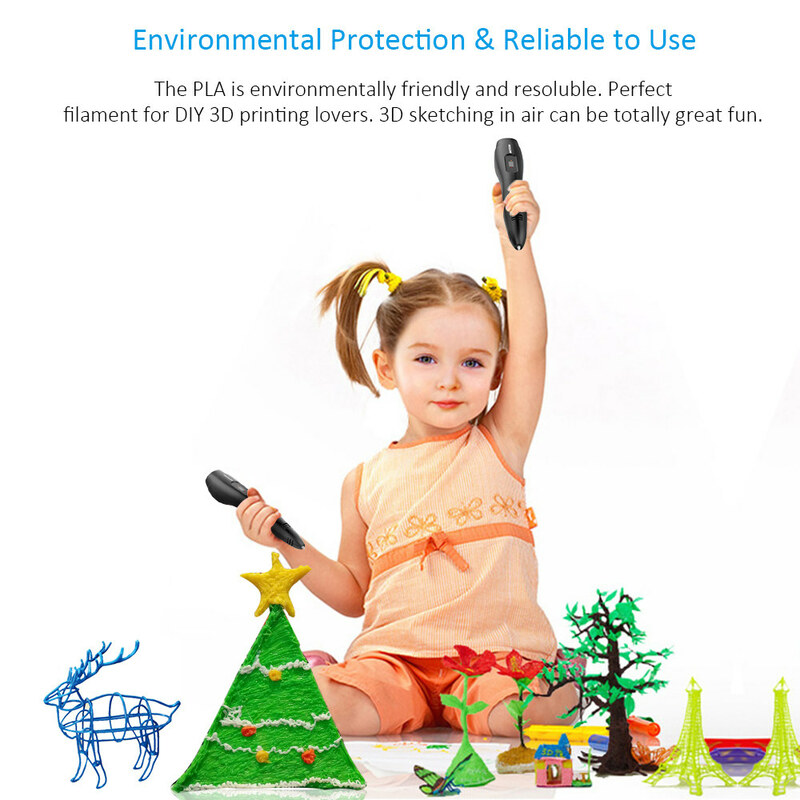 It's designed for any avid user of a 3D pen to create children's doodling and imagination. 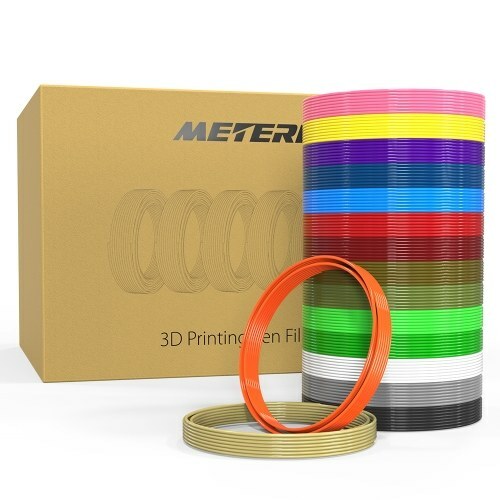 Suitable for DIY players to do duplicate printer components. 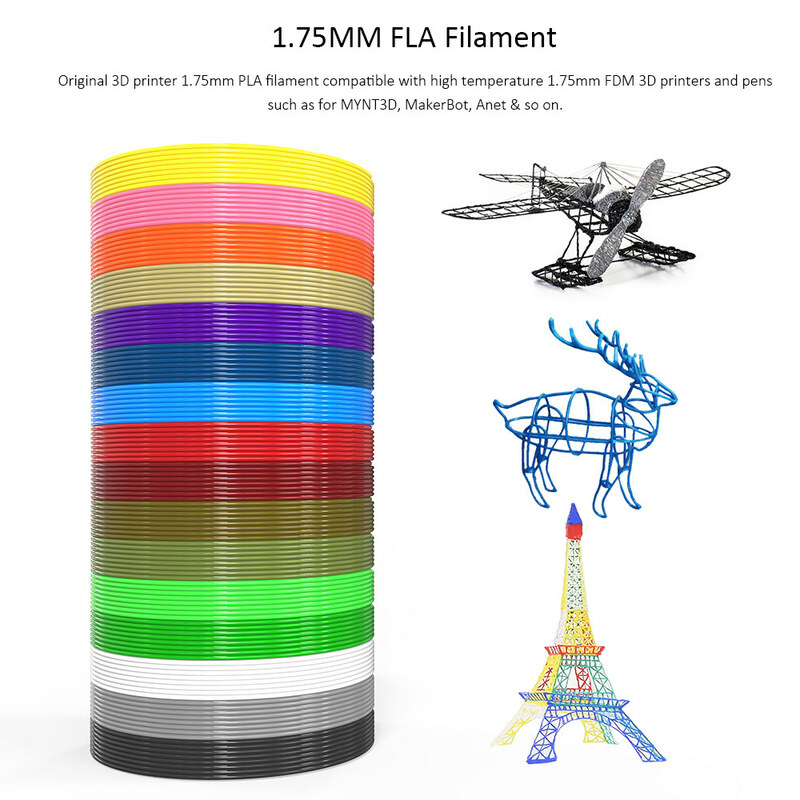 1.75MM FLA Filament - Original 3D printer 1.75mm PLA filament compatible with high temperature 1.75mm FDM 3D printers and pens, such as for MYNT3D, MakerBot, Anet & so on. 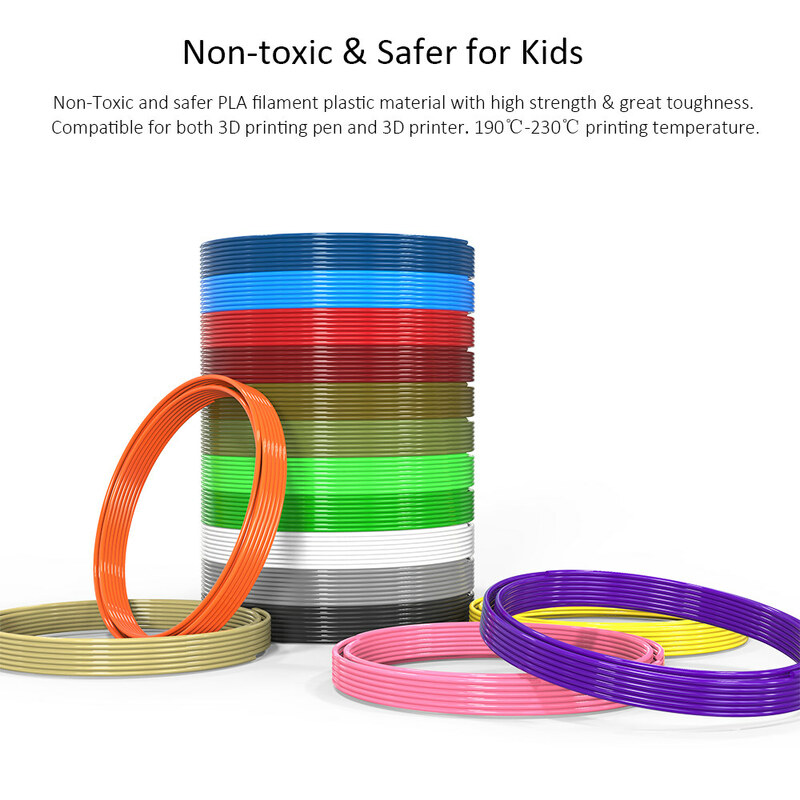 Non-toxic & Safer for Kids - Non-Toxic and safer PLA filament plastic material with high strength & great toughness. Compatible for both 3D printing pen and 3D printer. 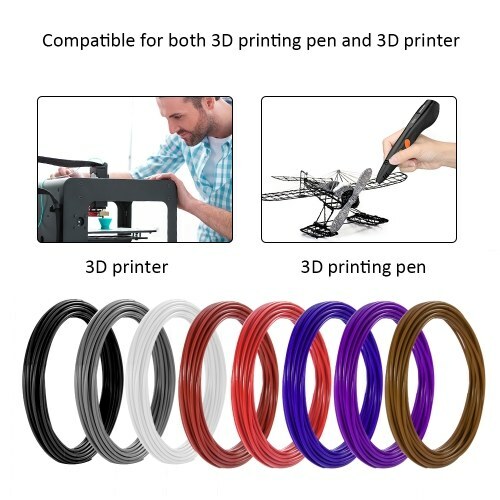 190℃-230℃ printing temperature. 16 Kinds of Color & 20 Feet Each Color - 16 Colors PLA filaments to scribble your 3D artistic masterpiece ideas. Perfect gift for your kids and art lover to have fun with crafting and drawing. 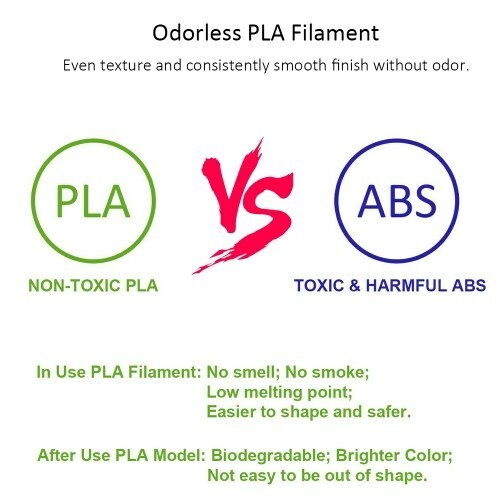 Environmental Protection & Reliable to Use - The PLA is environmentally friendly and resoluble. Perfect filament for DIY 3D printing lovers. 3D sketching in air can be totally great fun. 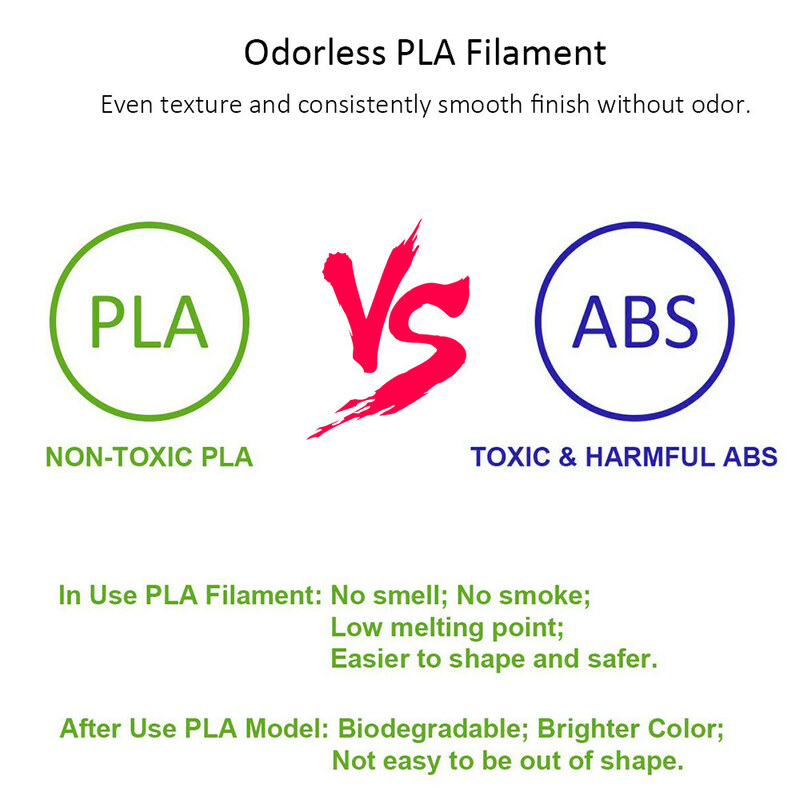 Odorless PLA Filament - Even texture and consistently smooth finish without odor. 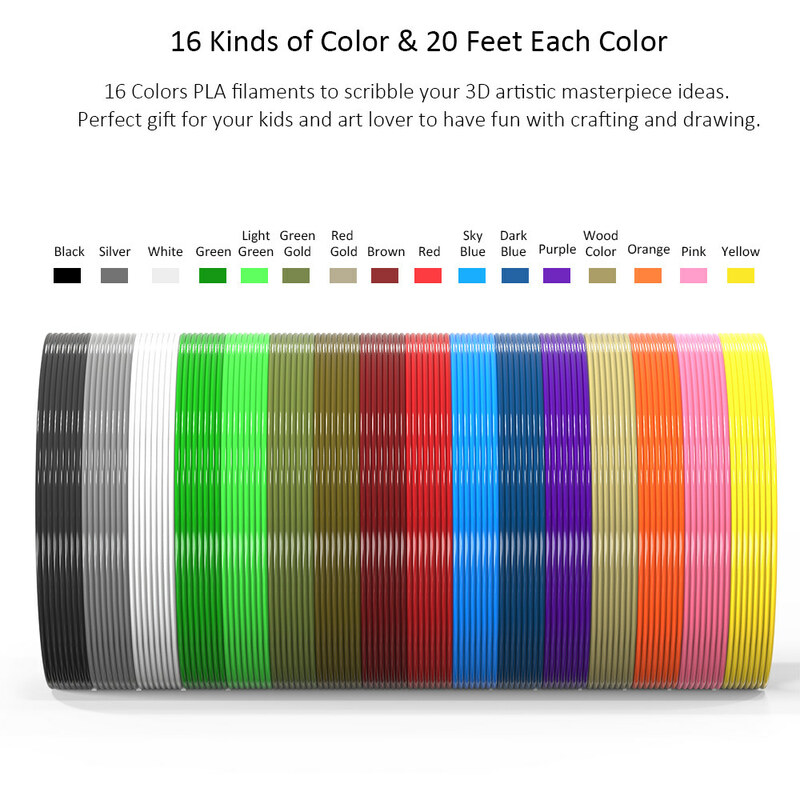 Great tool for artwork and creating models to develop kids artistic skills and thinking with a whole range of colors at your disposal. Package Size: 17 * 14 * 12cm / 6.7 * 5.5 * 4.7"